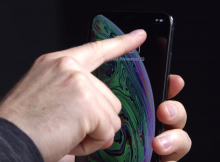 Apple’s newest iPhone XS line have shipped with a huge flaw that we don’t understand how the QA team could have missed. 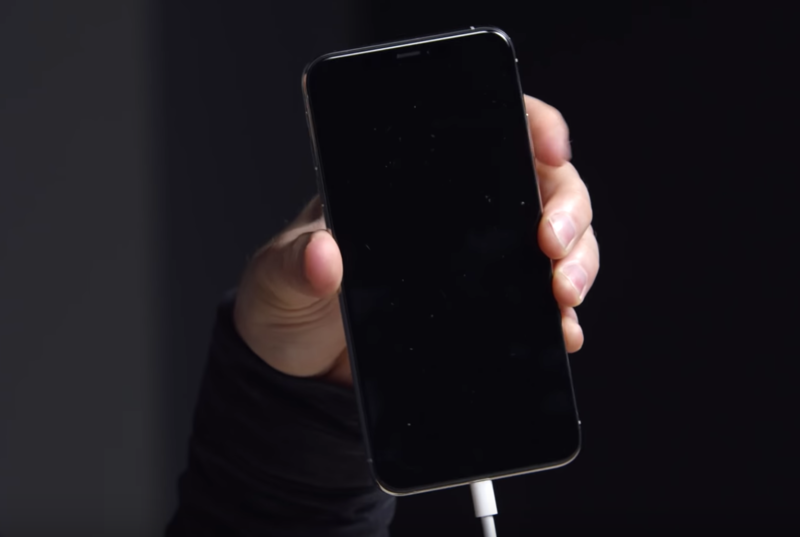 Charging is a function that is without discussion, a must have feature on your phone or almost any device lately and should work 100% of the time. 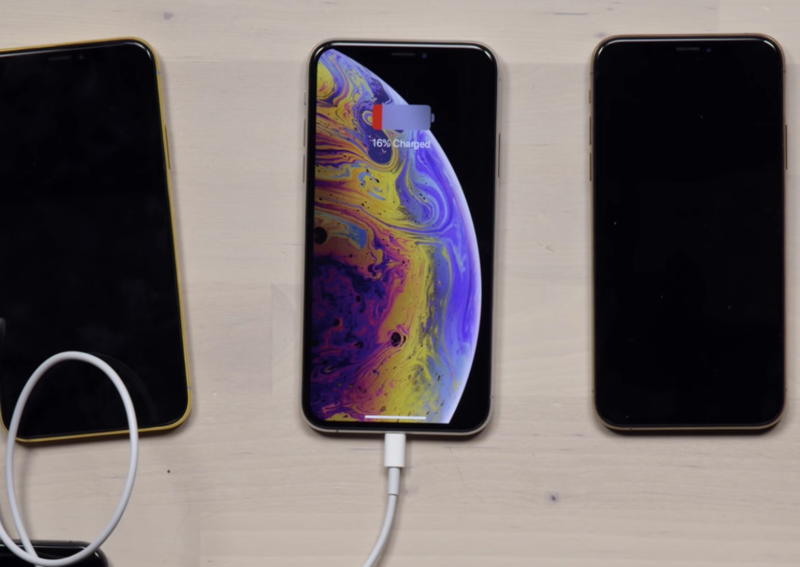 Many iPhone XS and iPhone XS Max users have reported that they woke up to their iPhone XS not being charge despite being plugged in all night with their Apple OEM lightning cable. Some iPhone XS / XS Max don’t charge by just plugging in the lightning cable but must be woken up to see the lightning cable. A few users have even reported that they need to flip the USB lightning cable in another way to start the charge. 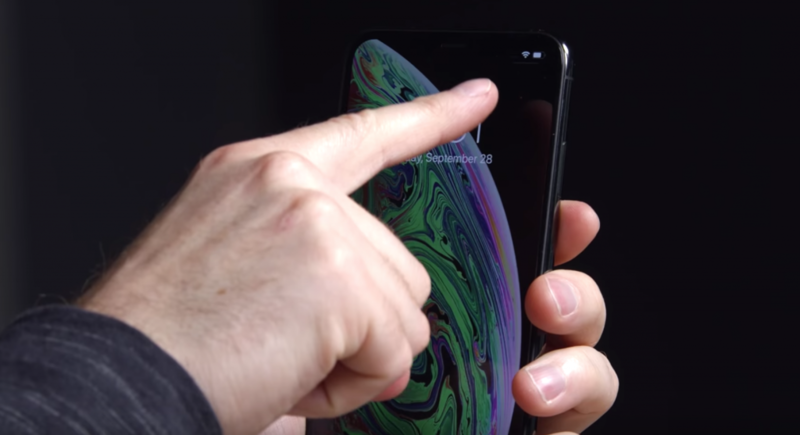 Is your iPhone XS defective? iPhone XS Max users have reported that their USB lightning cable is not detected unless their Apple phone is out of sleep mode.